 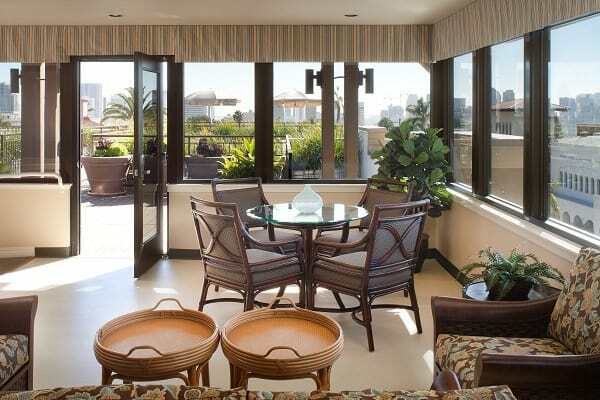 This independent and assisted-living facility is located minutes from downtown San Diego and within walking distance of Balboa Park. 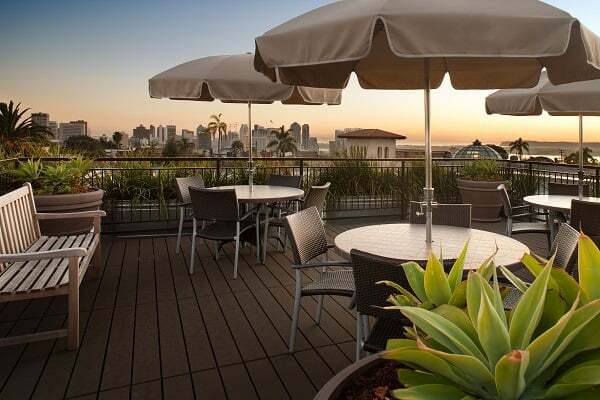 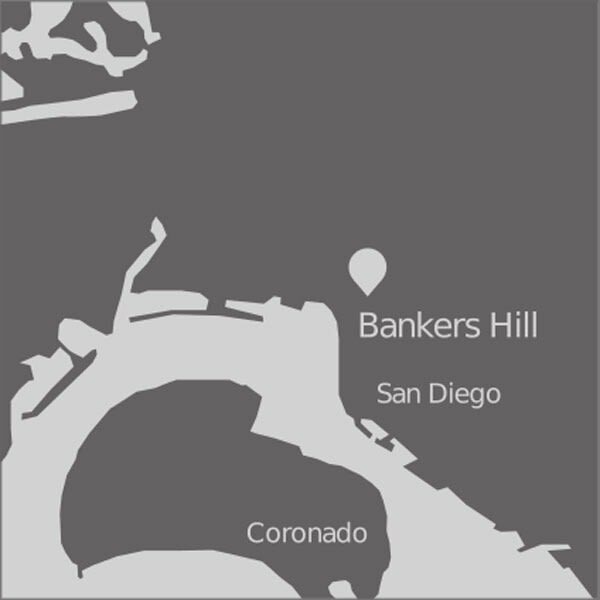 The community offers sweeping views of downtown San Diego and Mission Bay. 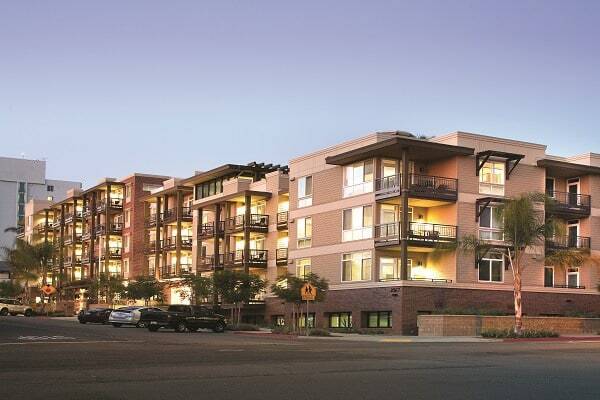 The project received an Award of Merit from the Pacific Coast Builders Conference for Best Seniors Housing Community.